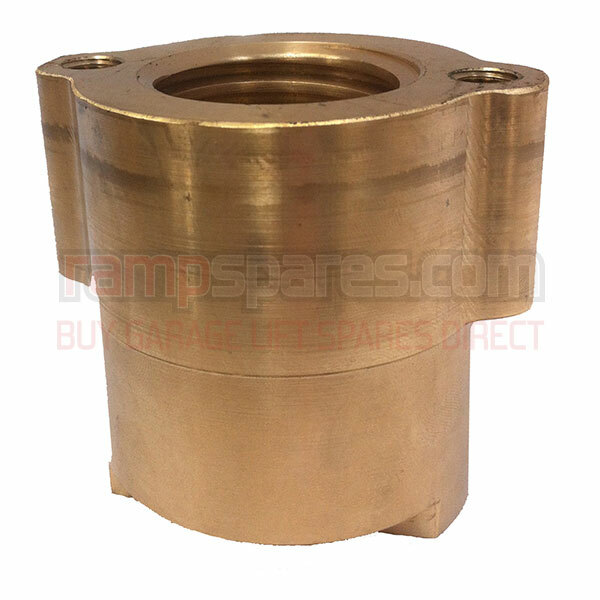 This is a replacement Main Lift Nut suitable for Tecalemit SF8907 Garage Lifts. 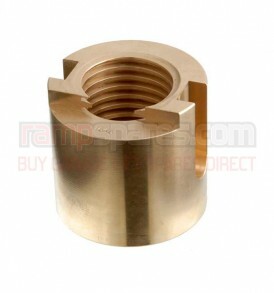 This is a replacement Safety Nut suitable for Stenhoj Garage Lifts. 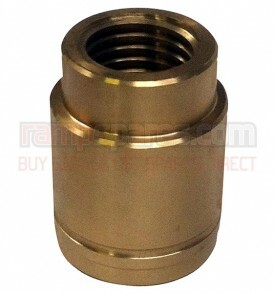 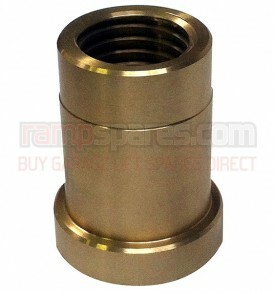 This is a replacement 6mm Brass Main Lift Nut suitable for Stenhoj Garage Lifts. 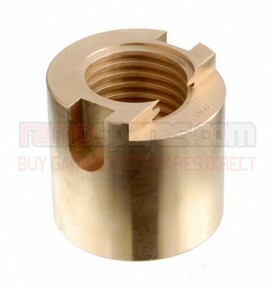 This is a replacement Safety Nut suitable for Tecalemit SF8907 Garage Lifts. 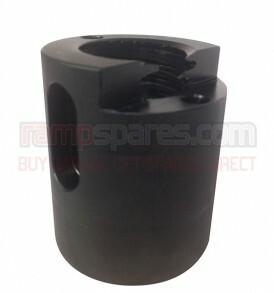 This is a replacement Main Lift Nut suitable for Stenhoj Garage Lifts. 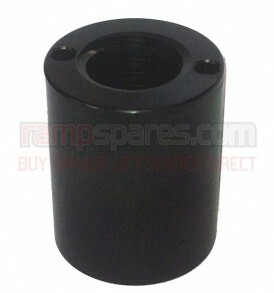 This is a replacement Main Lift Nut (long Slot) suitable for Tecalemit Twintec Mk 5 Garage Lifts. 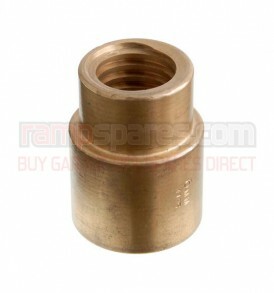 This is a replacement Lift Nut (Short slot) suitable for Tecalemit Twintec Mk 5 Garage Lifts. 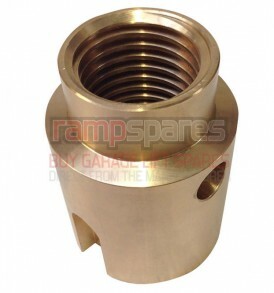 This is a replacement Main Lift Nut suitable for Tecalemit Mk 4 Garage Lifts.